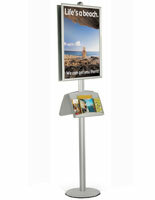 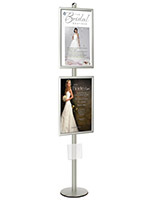 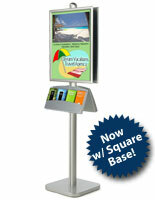 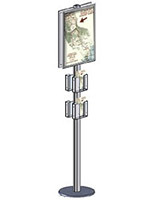 These poster frames are great as lobby displays or tradeshow displays. 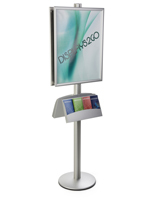 Your poster is displayed by simply lifting the durable Lexan® lens cover and inserting your 22"w x 28"h promotional poster. 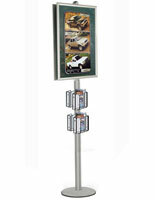 The signage is held tightly by a magnetic frame. 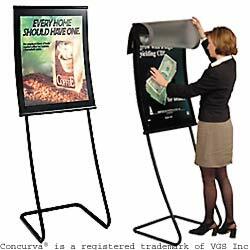 The poster frame boarders the flip-up, non-glare lens cover. 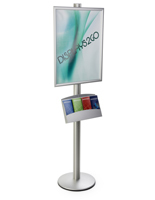 These sign displays stand 68" tall. 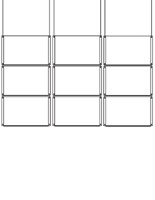 26.0" x 68.0" x 17.5"
Please add 12 business day(s) when determining the lead time.